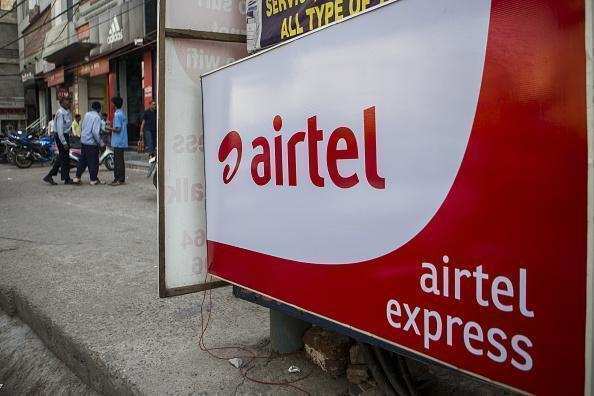 NAIROBI – Bharti Airtel is in talks to buy Telkom Kenya, which will help the Sunil Mittal-led telco emerge stronger in the east African market and improve overall valuation of Airtel Africa in the run-up to its initial public offer (IPO), likely in May-June, people aware of the development said. Airtel is learnt to be in preliminary talks with Helios, though it will probably inform the Kenyan telecom regulator only if discussions lead towards a potential deal, said an insider. A Bharti Airtel spokesman declined to comment on matter according to reports. The latest deal overtures come in the aftermath of Airtel Africa recently raising $1.25 billion by placement of shares to six global investors, which will be followed by an Airtel Africa IPO, through which the telco plans to garner an additional $1.5-1.6 billion.